Getting freebies for placing your Galaxy Note 8 pre-order was just the start of the love that Samsung was going to throw in your direction. As a gesture of good faith, the company has also decided to present a massive discount to those who purchased the ill-fated Note7. 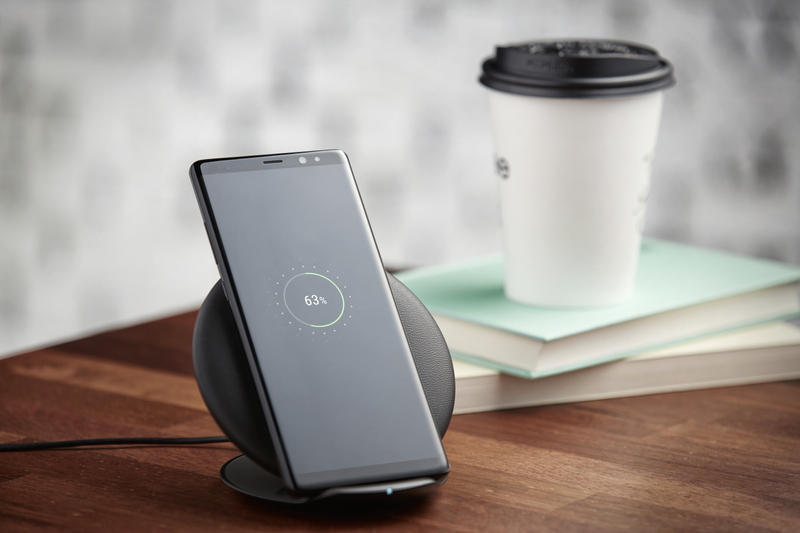 In order to show that you’re an eligible customer, you can take the company up on the offer via Samsung.com when pre-orders go live on August 24. To remind you, defective batteries in the Galaxy Note7 ended up overheating and caused violent explosions, causing irreparable damage to the smartphone as well as to the surroundings in very close proximity. Keep in mind that once you place a pre-order for the Galaxy Note 8, different carriers will be charging you different prices for the flagship. Potentially, you can reduce the Note 8’s price by nearly 50 percent, but that will also depend on you having a phone that is in mint condition and has not gone up in smoke. We suggest that you continue to power it down because there are less than 24 hours remaining for the pre-orders to go live, although you will have to wait a while since the release date of the handset is September 15. 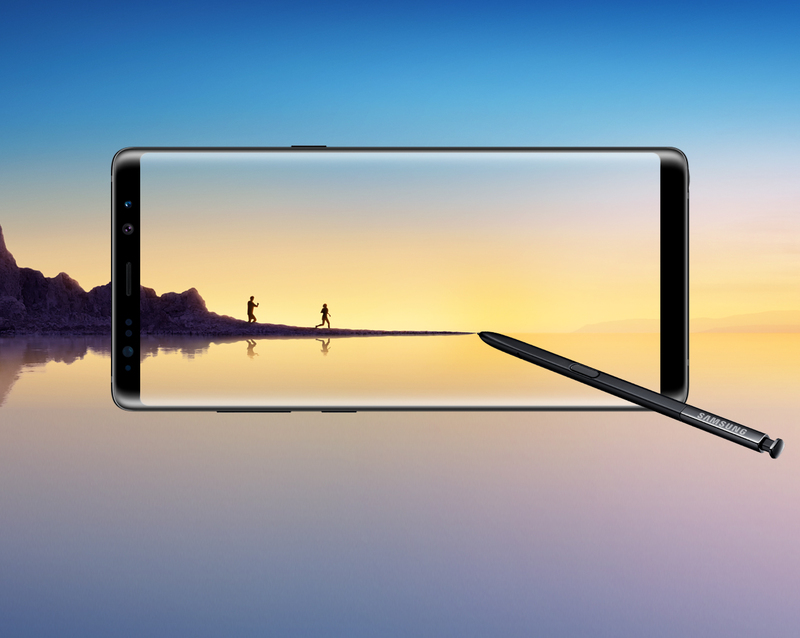 With its extended repertoire of features, do you think the Galaxy Note 8 would be a fitting upgrade if you’re looking for a worthy Android flagship for 2017? Tell us your thoughts down in the comments.